Comments: The second picture was photographed by Chris Scoggins from APC. 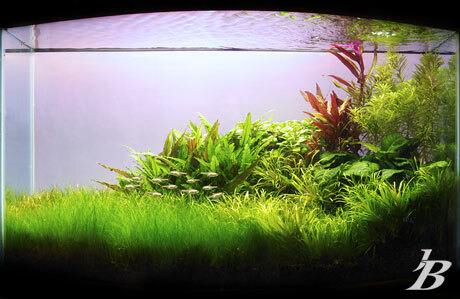 The aquascape reminded him of the place in the picture. 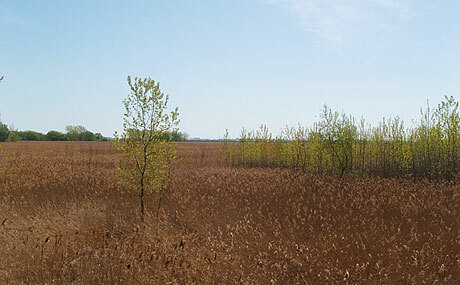 Chris describes it as.... "Where the forest meets the wetlands. A picture of succession. ...I feel lucky to be able to experience this place. There are not many locations like this in my area and that makes this place very special."